Hair removal is one of the most common beauty necessities for many women out there today. Whether it is the beginning of January or the end of July, taking care of your body hair becomes a year-round endeavor whether you are hitting the beach or heading back into the office. However, the thought of spending a lot of money heading into a beauty salon may not be within your budget, so finding an great product that allows for effective hair removal DIY becomes a better option. We’ve compiled a short list of some great hair removal products on the market today that can help you find the best method for your needs, whether it is waxing, shaving or others. This astounding product from Gillette is meant for shaving and is extremely popular among the ladies out there. It offers a breathtakingly close shave without causing any sort of irritation, razor burn or bumps whatsoever. On top of this, the product can likewise boast of having as many as 5 blades plus an innovative MicroFine comb which should be enough to eliminate all the hair from just one pass. The Venus Swirl will not cause any pain or discomfort since the hairs will be cut at the skin’s surface. The razor will likewise adjust itself to the contour of the user’s body which will enable it to glide smoothly on the surface of the skin. This will be facilitated by the revolutionary water-activated MoistureGlide serum which is actually recommended for the normal epidermis. The Venus Swirl is much more flexible as compared to the Venus Original thanks to the amazing FlexiBall technology that comes along with the product. The razor mentioned here is not disposable and it has to be refilled from time to time. Fortunately, the package is available with a couple of refills as well. Essential Tip: Do not forget to change the blade at regular intervals. As the name suggests, this product is meant for waxing, which is being used by numerous women today. This product is hard wax and is definitely worth the money. Some users swear by this waxing kit as you can use it on numerous parts of the body at any time, right in the convenience of your home. The correct application of this product aids in removing all the hair from the root. It is simple to use. After warming up the hard wax, spread the liquid wax on the epidermis and allow it several seconds to harden. Following this, pull the stuff in the reverse direction to that of the hair growth. 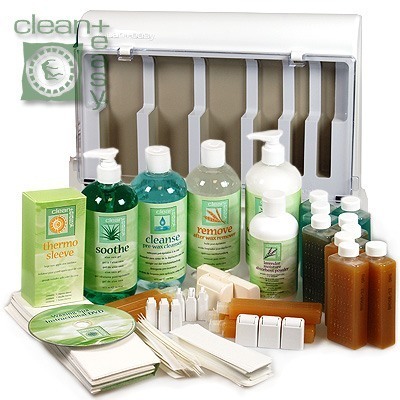 The product is nevertheless a complete kit even though it does not include any oil for cleaning the residues. Use olive oil or vegetable oil instead. The product is an inexpensive solution which aids in eliminating hair from the entire body, including the arms, legs, etc. It is also important to mention that there is no significant drawback associated with the Gigi Brazilian Waxing Kit. This makes it the ideal choice when it comes to buying an effective hair removal product. 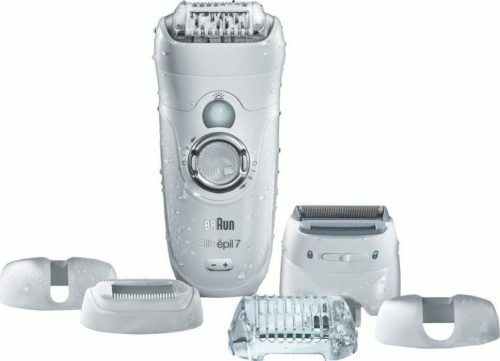 If you are searching for the best Epilators on the market, then the Braun Silk Epil 7 will not disappoint. In fact, it is amongst the most powerful products for users that like to opt for epilation. Below are the main benefits of using this epilator. You will not require in excess of a couple of passes while using the product. The product will assist in getting rid of root coarse, thin, tiny and fine hairs. Even though it will cause some pain it becomes more endurable after a short span of time. You can also use it while taking a bath or you apply it directly onto dry skin. It helps to eliminate hair from the entire body. Having as many as 40 tweezers, it is amongst the most powerful products available right now. There are several caps, efficiency cap, facial cap, plus a sensitive tap for your bikini line as well as the underarms. The Silk Epil7 likewise includes a useful massage head, which aids in easing the pain to some extent. There is also a pivoting head for eliminating hairs from the body effectively, particularly from bony regions like the elbows and the heels. Getting hold of an epilator can be a great investment as it is cost efficient and easy to use at home. This product is outstanding for removing hair in the bikini region. It has got plenty of positive reviews from the customers who have used it in the past given that it will not damage or irritate the skin whatsoever. This clinically tested product will likewise make the epidermis clean and smooth. It does not have any unpleasant smell and one will not face any difficulty while using it as well. You simply need to roll on and leave it on your bikini area, and then rinse off after 5 to 6 minutes using warm water. However, never rub the area, and instead, pat it gently. The Clean + Easy Bikini Roll On will make your epidermis smooth and clean and also properly hydrated. You will not find it difficult to use even when you are outside since it will not leave any smell or mess. Find this affordable product in your local beauty store. 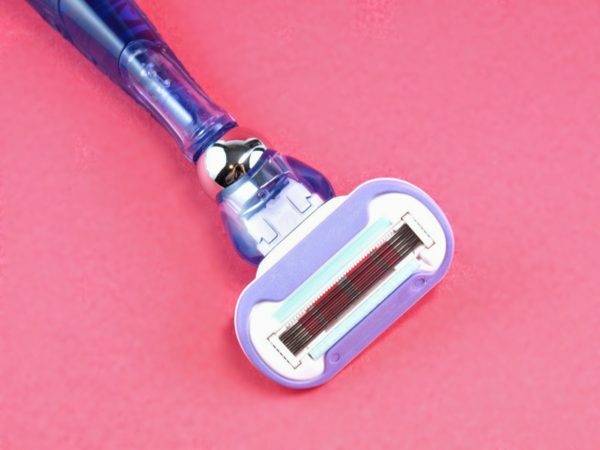 While there are numerous hair removal products available on the market, these are 4 products that make the process easy, affordable and give you confidence in your beauty routine. We highly recommend reading user reviews as well as manufacturing information on the product website to ensure you make the best purchase for your needs. We believe it important to do your own research prior to buying these items from the market. You may also need to consult with your doctor before going for any specific hair removal product for extra peace of mind. Preparing in advance will help you to save plenty of headaches in the long run.